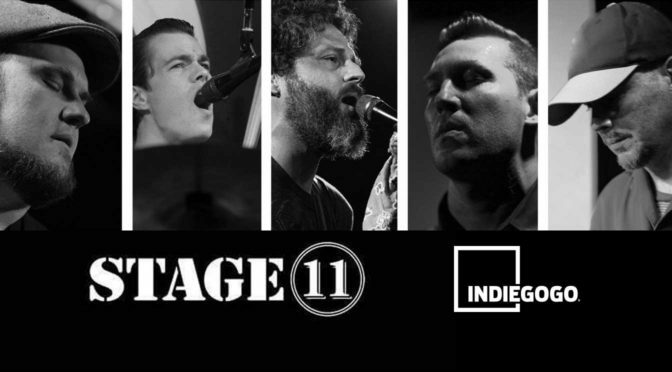 Thank you to everyone who supported our Indiegogo campaign! Tis I, Suzy Williams, back from my “Lint-Brush with Death” … One month ago I just about croaked from pneumonia, and … thanks to a helluva lotta people, I got to live to tell the tale. I feel so damn lucky. The upshot of it is that I got enlightened during the illness and the recovery, and now I don’t smoke cigarettes and I’m a morning person!! And another thing: I have decided to record my beautiful songs, so that if I do need to keel over, at least I’ll have something to show for it! Field Trippin’ Fest 2018 – Second Artist Announcement!! 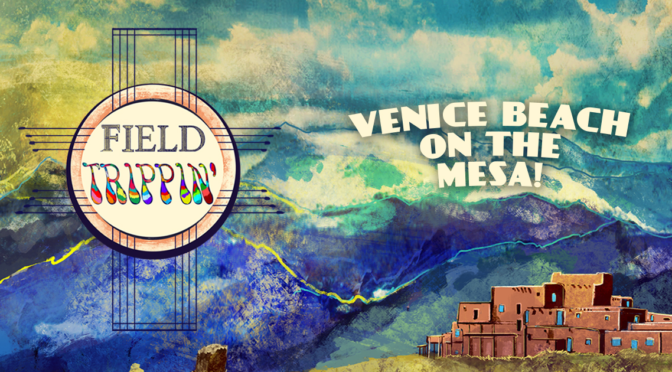 This Labor Day Weekend we are heading back to the Mesa for the 2nd Annual Field Trippin’ Fest in Taos, New Mexico! 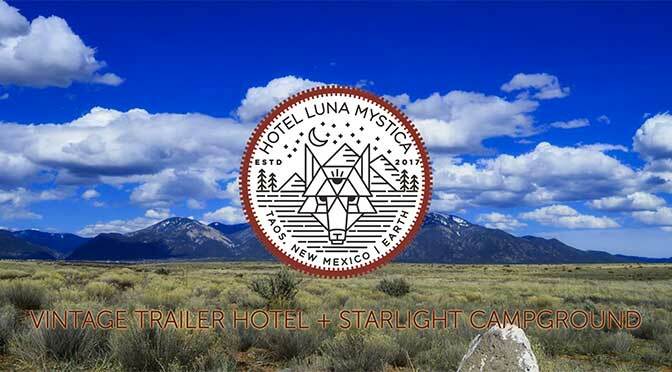 The high energy vibe of Venice Beach boardwalk meets the high altitude vibration of Taos, NM. Field Trippin’ Fest is a musical “mash-up”; building a bridge between two unique artistic communities to create an all-day “full throttle” experience of transformative music and art for all ages! Sunny War – just announced! Golden Buddha – just announced! Bittersweet Highway – just announced! Check out the website for more information and sign up for our mailing list to receive special promotions. 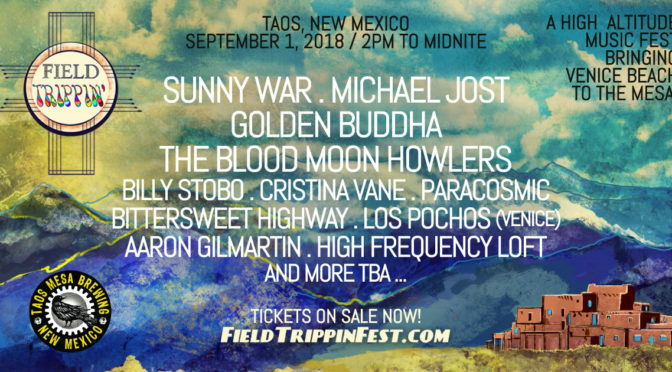 Field Trippin’ Fest 2018 – First Artist Announcement!! and many more to be announced! 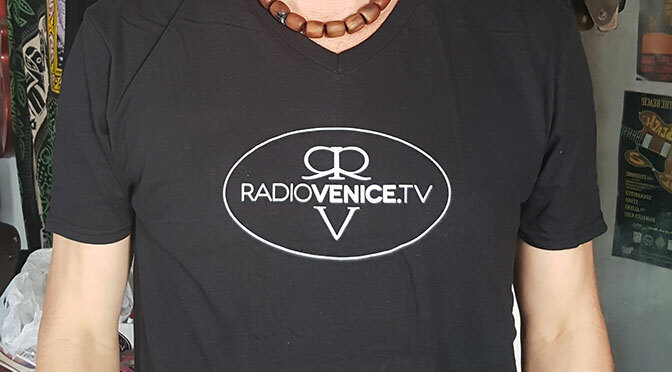 Radio Venice is proud to announce its partnership with California Lawyers for the Arts for their upcoming Music Business Seminar on February 24 at Electric Lodge in Venice. We will be providing music (Michael Jost and Sunny War) on the day, as well as streaming part of the event. Join CLA in Venice for the 34th annual Music Business Seminar: Independent Spirit. Featuring live music, keynote, free attorney one-on-ones, bookstore, and expert panels packed with valuable information! Millions dream of attaining glamour and wealth through music. This book reveals the secrets of the music business that have made fortunes for the superstars. A must-have for every songwriter, performer, musician and music industry professional. The authors will sign books following their keynote presentation. This comprehensive 512 page book covers music publishing, recording, composing, contracts, royalties, song licensing, foreign income, new media, the internet, and much more! 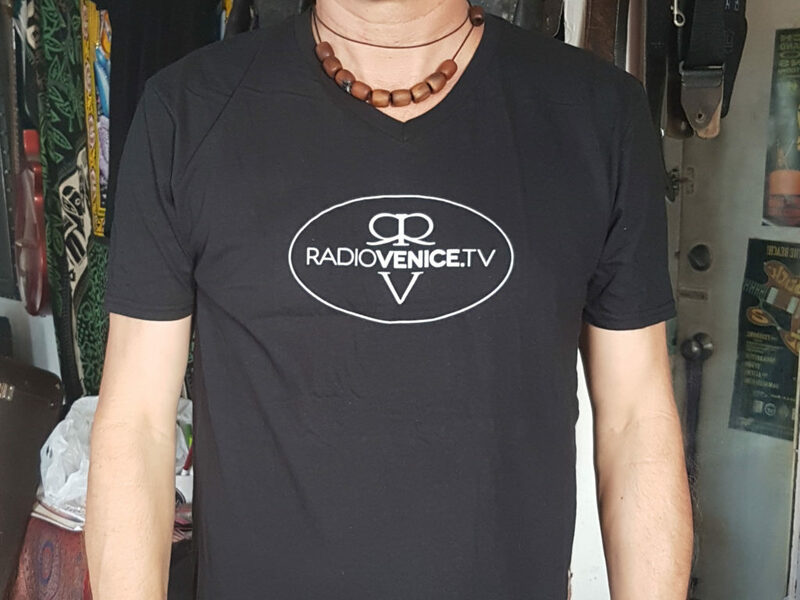 Radio Venice T-shirts are here! Screenprinted on black 100% cotton Anvil shirts. 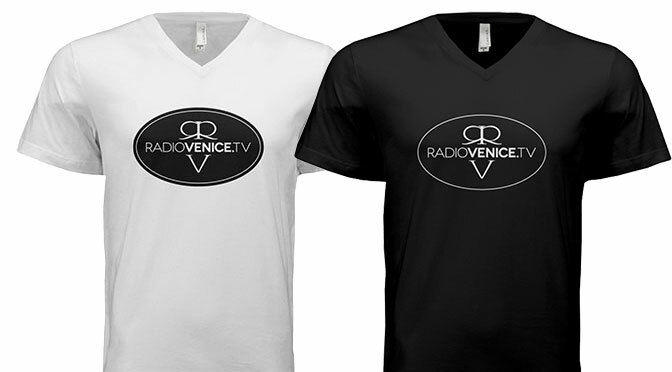 Super soft and comfortable v-neck. Complete the form below to order your t-shirt. 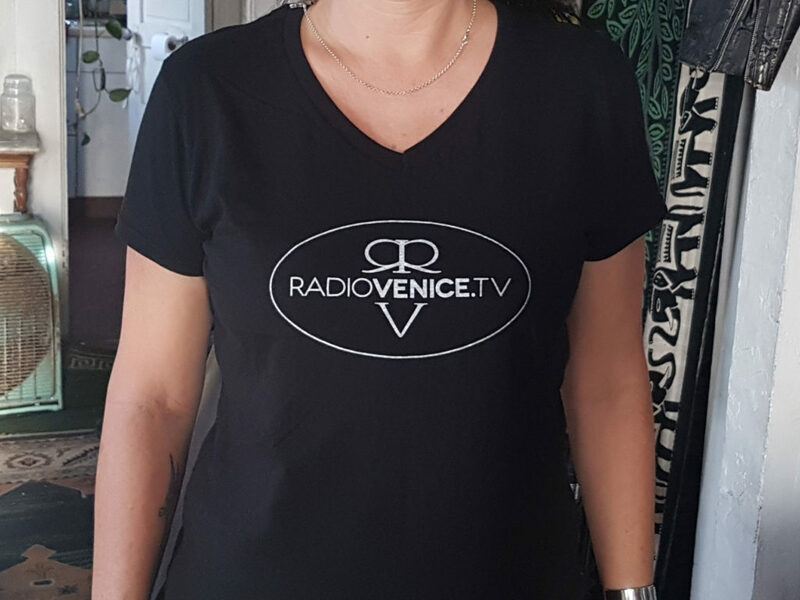 Alternatively, you can purchase t-shirts for $20 at the studio any show day from 3pm onwards, or contact us to arrange a time to meet. We are working with a high-quality production team to create our 6 track EP “Moments Like These,” and need your help to finish it. 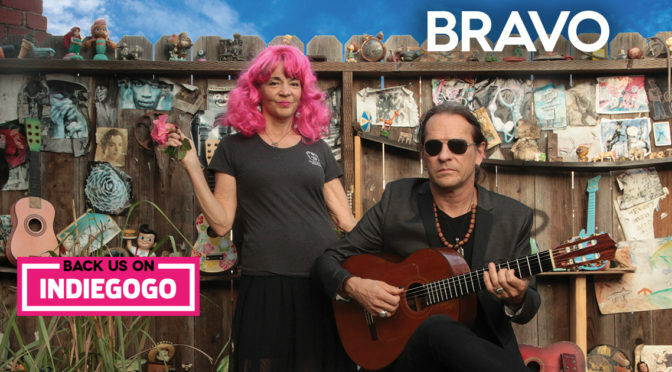 In return, we are offering a lot of great perks, including a signed copy of the finished album, a limited edition album art poster, and even a private backyard concert for the high-rollers. Even a donation of $5 is much appreciated, as it will help us get closer to our goal of sharing our music with the world.